New Amsterdam Vodka, not actually from Amsterdam but from New York. “What?” I hear you all cry. Yes its true. The name New Amsterdam Vodka comes from the big american city New York which was known as New Amsterdam before being renamed New York. Now that we have all that complicatedness out of the way lets get down to business. New Amsterdam vodka is a grain vodka made in the United States. It is distilled five times and filtered three times to give it smoothness and softness. On the nose it is a little sharp however this disappears when mixed with water or if you were to use it in a cocktail. It is peppery and a little bitter on the tongue which would help cut through the sweetness in some mixers. The texture is slightly oily at first which makes the vodka feel quite heavy, the heaviness does not last however and on the finish you get quite a nice peppery bitterness. 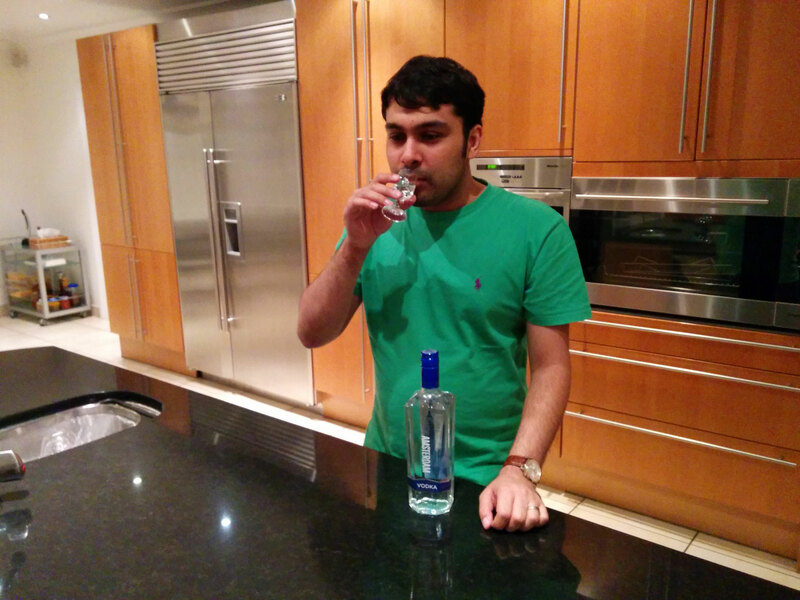 Despite this I don’t recommend drinking this vodka straight. It is smoother and softer than some similarly priced vodkas however it is not as smooth as higher end vodkas such as Ciroc or Grey Goose. The price and quality make it a perfect cocktail vodka. I suggest that it would be best suited to citrus based or very sweet cocktails. 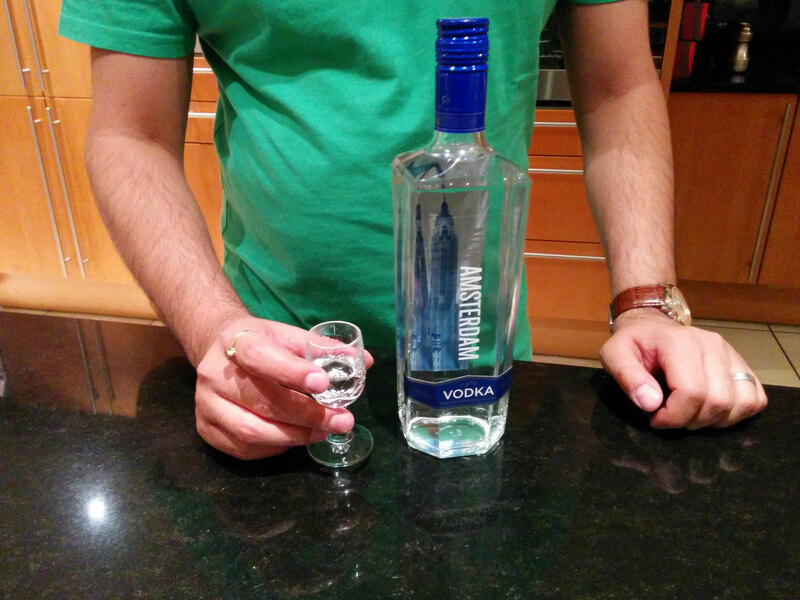 The vodka is currently priced at around £16 to £18 and is a good step up from vodkas such as Smirnoff Red. Posted: 17/04/2014 17/04/2014 . Tagged: New Amsterdam, New York, spirits, tasting notes, Vodka. Bookmark the permalink.